A local developer, Artesian Group, has made a significant investment in downtown Martinsville and is excited to play a part in revitalizing the heart of our city. The Fennemans and the Molins, the two local families that makeup Artesian Group LLC, have been part of the Martinsville Artesian family for many years. Both families have been significantly involved in MSD of Martinsville academics and sports, and have supported art, music and other local causes. Although both families have had diverse business experience outside the local community, it is now their passion to use that experience to benefit their hometown where they raised their families. Currently, the Artesian Group has more than twenty buildings on the square, or within a block, that are in various stages of renovation. They are just getting started, so watch for significant changes as they move forward on other buildings. Their strategy is to renovate quickly, without sacrificing quality and safety. Rather than dragging out the process over multiple years, we feel this abbreviated construction timeline will be in the best interest of all. With a project of this magnitude, there will be challenges for existing businesses, as well as customers that frequent the downtown area, and we are committed to doing the best we can to accommodate everyone as much as possible. With the community’s support and feedback, the Artesian Group plan to address any concerns in a timely manner and to keep the community informed about their progress. The Fennemans and Molins believe that input from the community is invaluable, as we all work together to create a vision for our downtown, the heart of our community. Flaherty & Collins Properties, in partnership with WellSpring, developed, constructed and managed the renovation of the historic Martinsville Sanitarium (Kennedy Home) and the Morgan County Sheriff’s Residence and Jail. The project, in conjunction with the Morgan County Historic Preservation Society and the City of Martinsville, makes The Retreat at Mineral Springs a community-based endeavor to help meet the City’s need for senior housing. The project will consist of 38 apartments, with a mix of one bedroom and two-bedroom units, for seniors 55 and older. This project will also preserve two of the City’s most significant historic landmarks. The Retreat at Mineral Springs is funded by historic preservation tax credits through the National Park Service and Rental Housing Tax Credits (RHTC), which are awarded through the State of Indiana. Flaherty & Collins Management will be in charge of property management. With over 20 years of experience in managing apartment communities, Flaherty & Collins is experienced in being an accountable, present, and equitable management company, ensuring clean and safe housing. They can be reached at (765) 343-9377. Rediscover Martinsville is a historic preservation-based, volunteer-driven, locally funded non-profit organization focused on the revitalization of Downtown Martinsville using the comprehensive Four Point Approach set forth by the National Main Street Center. Rediscover Martinsville works to create partnerships that facilitate economic growth that preserve the character of our central business district. 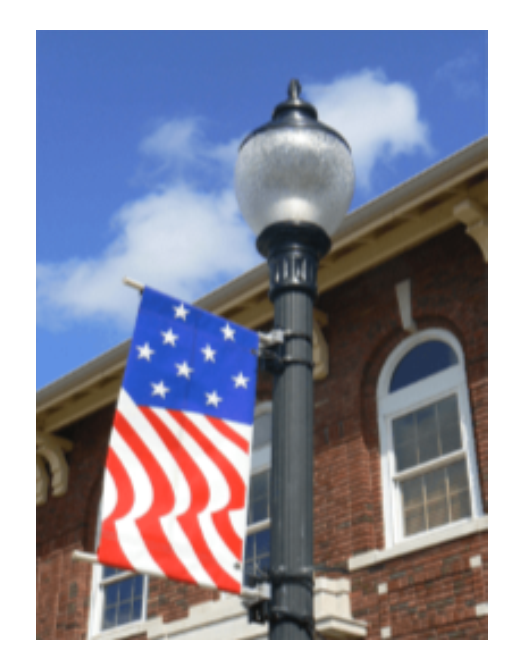 Chartered with Indiana Main Street in 2008, Rediscover Martinsville is one of more than 100 Main Street communities statewide.